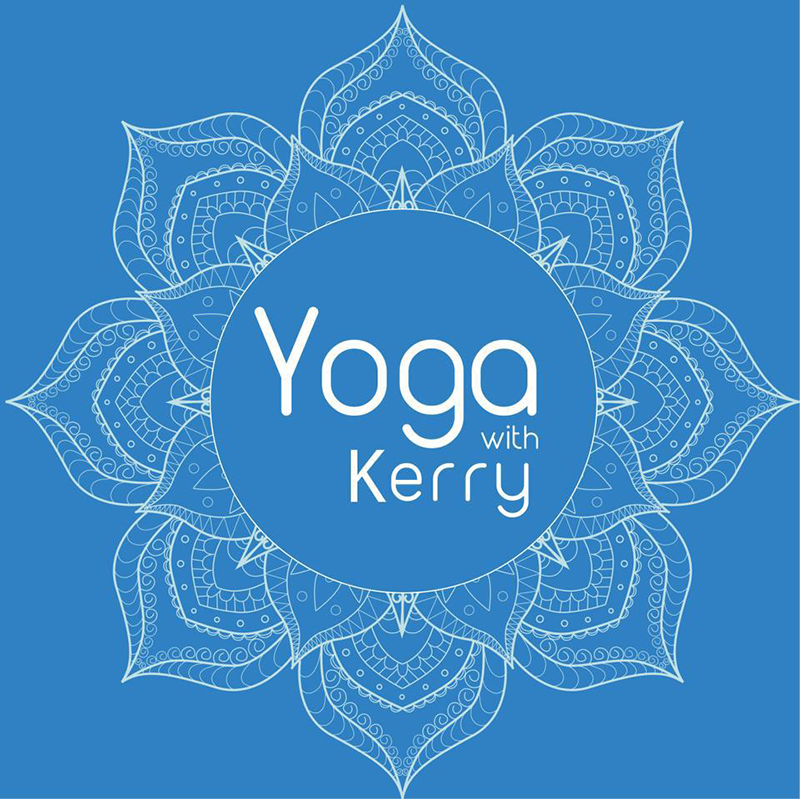 Workshops with Kerry offer a perfect opportunity to deepen your practice and learn in a friendly environment in which to ask questions and explore postures and principles in more detail. Kerry has teamed up with Good Trails to offer Stand Up Paddleboard (SUP) yoga to take your practice to a whole new level, challenging you both mentally and physically. There’s no letting your mind drift away in this class (for fear of falling in…) and this renewed sense of focus enhances your level of awareness to even the most basic of postures. For those water loving yogi’s SUP yoga offers a sense of joyful freedom to an otherwise earth-bound yoga practice. During this workshop Kerry will help you build a strong foundation, build better balance and strengthen your body for a safe and enjoyable practice. She will carefully guide you to overcome fear and defy gravity, providing you with an opportunity to explore your yoga practice upside down from Bakasana, Astavakrasana, Salamba Savangasana, Salamba Sirsasana, Adho Mukha Vrksasana and more. Kerry teaches a gentle yet dynamic form of pregnancy yoga. During this workshop you will work with the body to open gently, releasing physical tension to help recognise and work through any emotional fears in preparation for birth. Kerry will help you become more in tune with your body, your baby and your breath, whilst learning new skills that will support you towards a positive, empowering pregnancy and birthing experience. If you are interested in attending a workshop then please contact Kerry below. 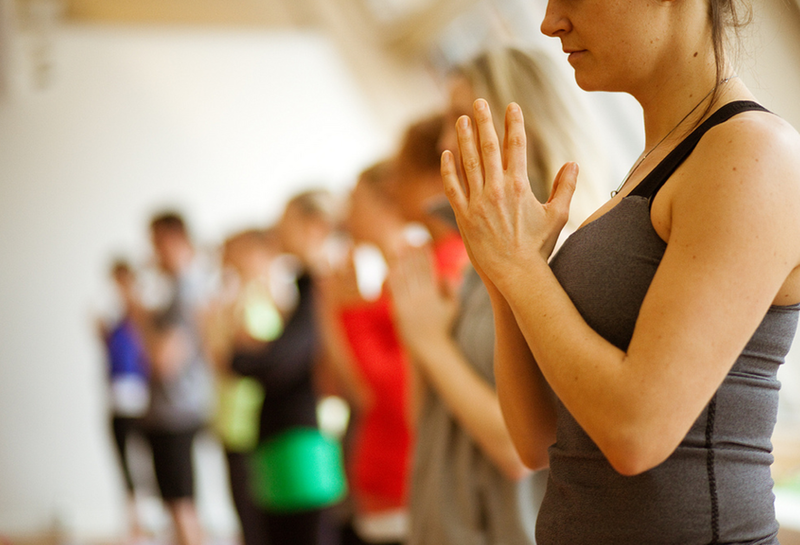 Being on a Yoga Retreat with Kerry is a beautiful experience, allowing you to feel both inspired and rejuvenated. Kerry will be organising a 1 day retreat in October 2017 and details will be available soon. Kerry also offers bespoke workshops / retreats for small private groups. If you would like to find out more then please get in touch.